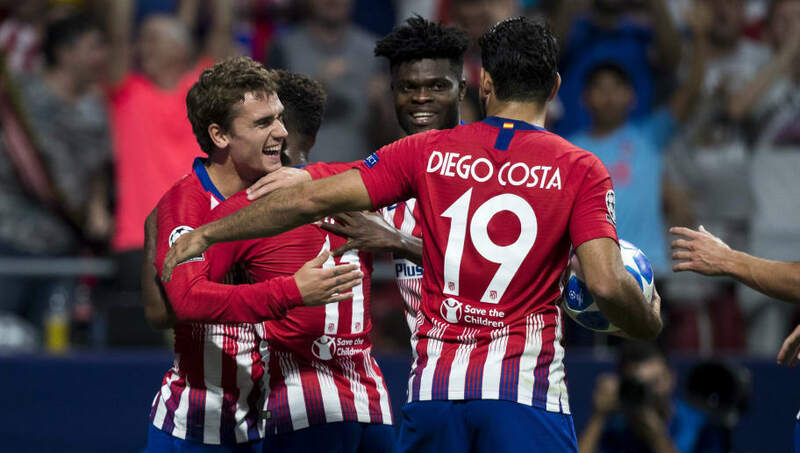 Atletico Madrid will hope to continue their perfect start in the Champions League this season when they travel to Germany to face Borussia Dortmund on Wednesday. Both sides have won their opening two games in Group A and look set to battle it for top spot in the group over the next two fixtures in the competition, starting with the game at the Signal Iduna Park. 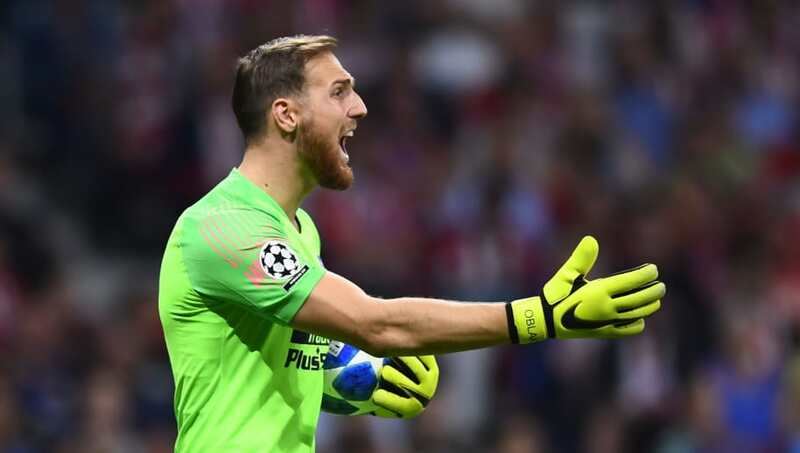 Jan Oblak (GK) - The dependable Slovenian goalkeeper will continue in goal. Juanfran (RB) - Providing experience at the back for Simeone, Juanfran will likely start at right back. Diego Godin (CB) - The 32-year-old is still rightly considered one of the best centre backs in the game, and will need to be at his best once more. Lucas Hernandez (CB) - With Jose Giminez injured and Stefan Savic just returning from a knock, the World Cup winner could slot in alongside Godin at centre back. Filipe Luis (LB) - Ever-reliable down the left, the Brazilian international also offers quality and intuition for Atleti. Koke (RM) - In his usual position, Koke may start the game down the right, although will have the freedom to come inside and affect the game from more central positions. Rodri (CM) - The 22-year-old has an important role at the Signal Iduna Park, with his positioning vital to nullify Dortmund's pacy attacks. 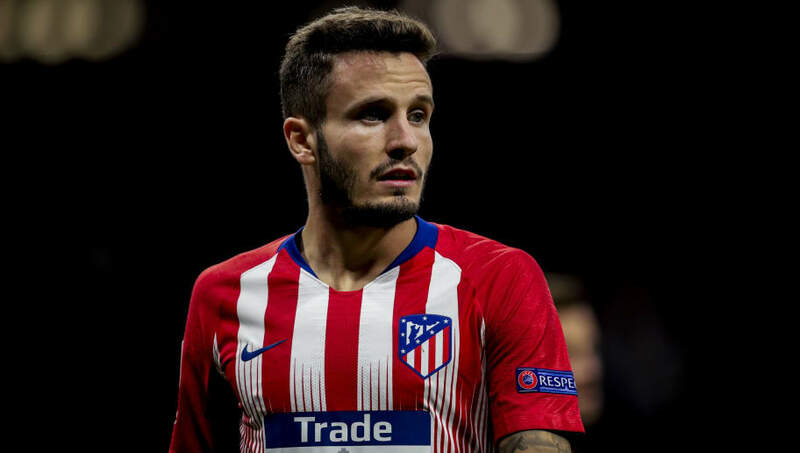 Saul Niguez (CM) - Offering energy and genuine quality at the heart of midfield, Saul has become one of the best all-round midfielders in Europe. Thomas Lemar (LM) - The Frenchman will provide width down the left flank, as well as pace to try and hit Dortmund on the counter-attack. Diego Costa (CF) - Despite having to contend with a hamstring injury, Simeone could opt to start the polarising forward. 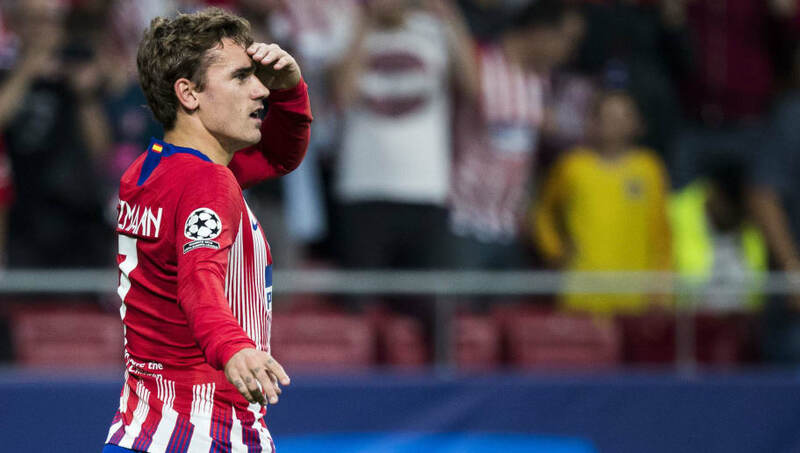 Antoine Griezmann (CF) - The link between midfield and attack, Griezmann represents Atletico Madrid's biggest threat to win the game in Germany.